The Ultimate Resource for every Online Business – The Stray Curls Blogging Bundle! Get super-duper organized and focus on your Blogging Goals. 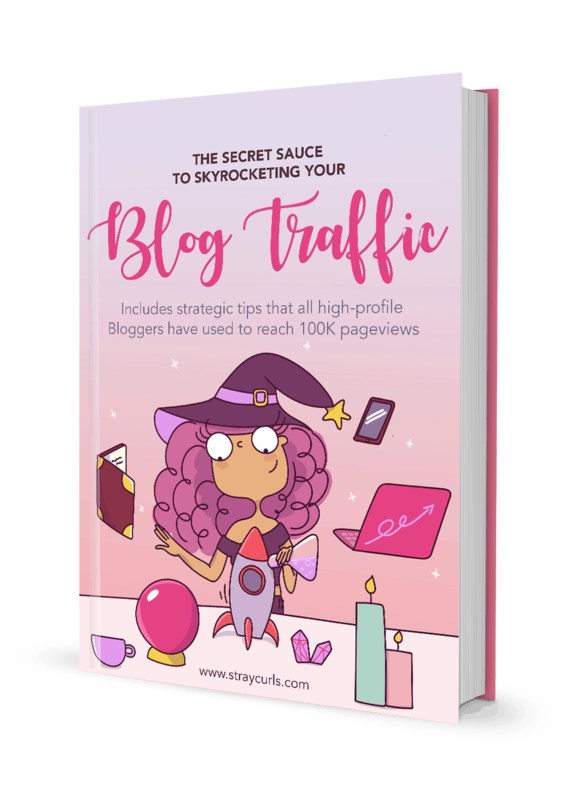 Learn how to grow your traffic with strategies that top bloggers have used to reach 100K pageviews. Master blogging and crack the code of the dreaded SEO! Learn simple marketing tips that will convert your traffic into clicks, subscribes, and raving fans who trust you and are dying to buy your products! I have included every single strategy in this eBook that I used to get my Blog to the point where it makes me a full-time income. This eBook will not just teach you how to gain traffic blindly. No. It will teach you how to hone in on your audience and cater specifically to their needs so that they trust you, fall in love with your writing, subscribe to your blog, read every newsletter you send and buy your products and services. This 180+ page eBook will teach you how to take your Blog from a hobby or a side business to a fully fledged Business. It will teach you how to create stellar blog content that actually engages with readers and leaves them yearning for more. I’ve included detailed strategies of SEO that will help you get your posts to the front page of Google Search Results. You don’t have to do it all by yourself. You don’t need to sit and figure out how to raise your Blog Traffic. I’ve done all the work for you. 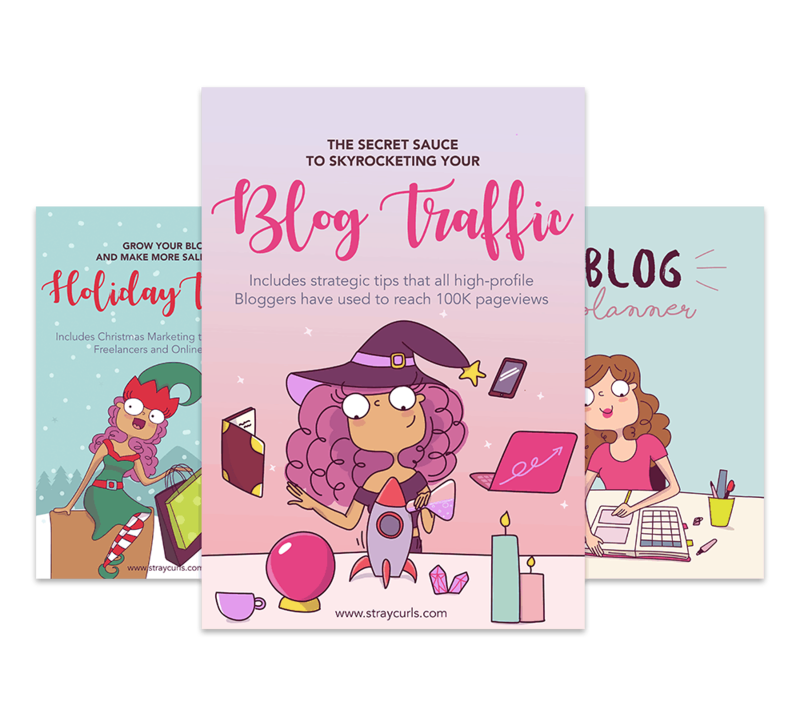 A very special 20 page eBook that will give you loads of blogging and marketing tips especially for the holidays. 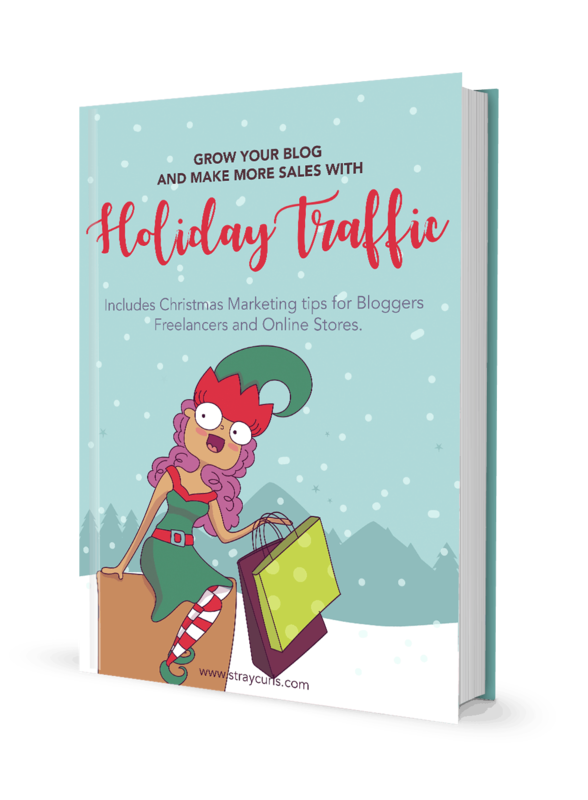 Whether you have a blog, an online store or are just a freelancer with a website – this eBook will teach you how to get more traffic that convert into sales during the holidays. Learn how to use keywords to your advantage. Learn basic marketing tips so that you can convert that surge of blog traffic into sales. 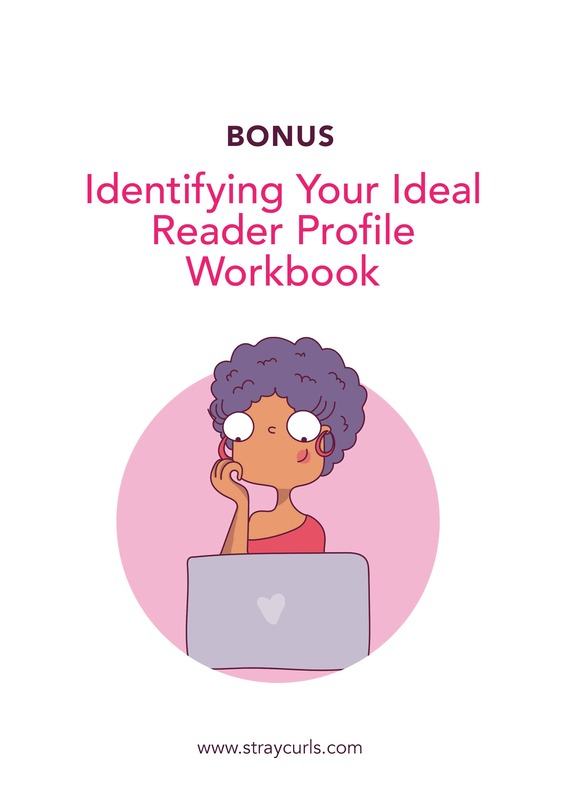 A Workbook that will help you identify your Ideal Reader Profile! 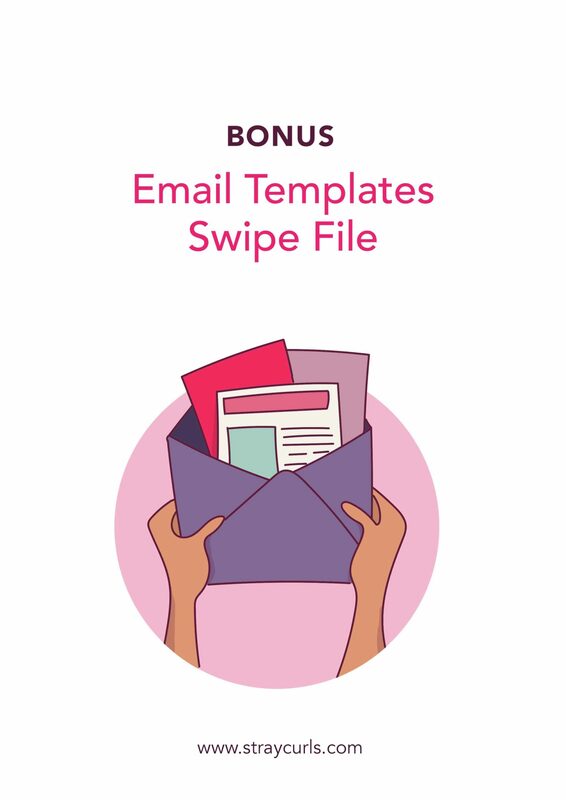 A Swipe File containing a variety of email templates that you can use to ask for backlinks, approach influencers for guest blogging and more! 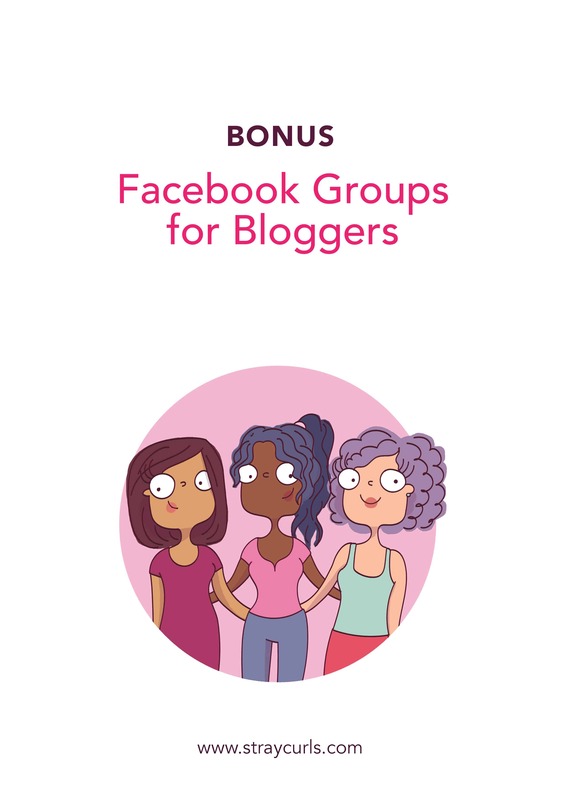 A document containing a roundup of 50 Facebook Groups for Bloggers of any niche! “I am 100% convinced that Angela can turn anyone into a Blogging Guru. 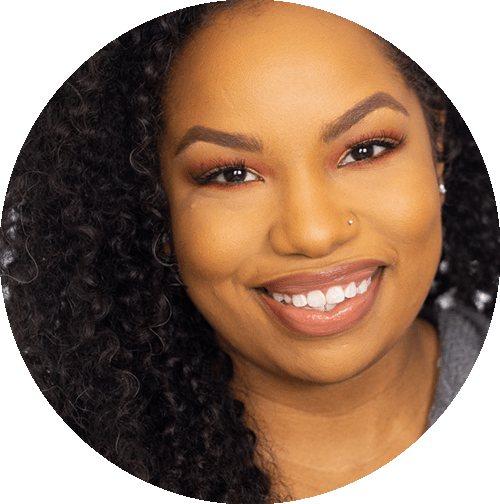 It doesn’t matter your niche or how long you’ve been blogging, Angela has tips and tricks to help everyone! I have been blogging for a while. Will this Blogging Bundle help me? It doesn’t matter whether you’ve just started or have been blogging for a while. All the strategies covered aim at gaining blog traffic that converts. Meaning if you’re just getting traffic, but you are getting no sales, or no commissions, these 2 eBooks will change that. It will teach you to build an engaged audience that looks forward to your newsletters and products! And you will also receive a Blog Planner that is undated. So you can print these for any year! Due to the digital nature of this eBook, I cannot issue an refund. But if you have any questions regarding the contents of this eBook, you can always email me@straycurls.com before making the purchase. I love this eBook and would love to become an affiliate. Of course! If you would like to join my affiliate program and earn an incredibly high 50% commission on all sales that you make, simply click here! Joining is free!